This is a post written by Rita O’Hara who works at the Hirshhorn Museum and Sculpture Garden Library. 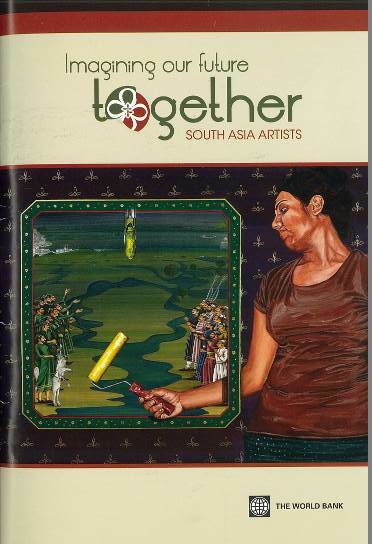 In February, Richard Koshalek, the Hirshhorn Museum director donated to the library a copy of The World Bank exhibition catalog entitled Imagining Our Future Together: South Asia Artists. 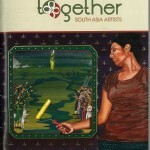 The exhibit featured the winners of a regional art competition organized by the World Bank’s South Asia vice presidency and the World Bank Art Program. This gift of the catalog led to a reconnection with a former classmate and a field trip to The World Bank. If you’ve spent any time deep in the heart of libraryland, then you surely have encountered ephemera, marginalia, stunningly beautiful bookplates, funny advertisements, and other semi-random stuff in the stacks that yearned to be shared, so we’re doing just that through the microblogging platform Tumblr. Fall Internship Opportunities at the Libraries! The Smithsonian Libraries is currently recruiting for seven fall internship projects in all areas of the Libraries. All are unique learning experiences with mentorship and guidance. They are open to grad students, recent graduates and some are open to undergrad students. Continue ReadingFall Internship Opportunities at the Libraries! This post was written by Lilla Vekerdy, Head of Special Collections. On June 24, 2013, The Dibner Library of the History of Science and Technology hosted a group from a national society interested in a special topic, steam vessel navigation. The Steamship Historical Society of America requested a rare book display and presentation following the encouragement of Brent Dibner, who is a Board Member of the association and knows about the Library’s extensive holdings on the subject. Mr. Dibner is grandson of Dr. Bern Dibner (1897-1988), the founder of the Library. When a book that had the impact of Edward Jenner’s An Inquiry into the Causes and Effects of the Variolae Vaccinae comes into the conservation lab we get fairly excited. 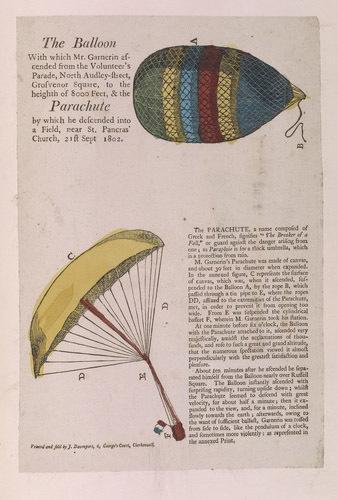 This 1798 first edition, part of the Dibner Library, outlines the technique of infecting patients with the mild cowpox virus to create immunity from the highly contagious and often deadly smallpox virus. As a result of his findings Jenner is considered the father of immunology and is credited with saving more lives than any man in history.